YG Entertainment has unveiled its new girl group. 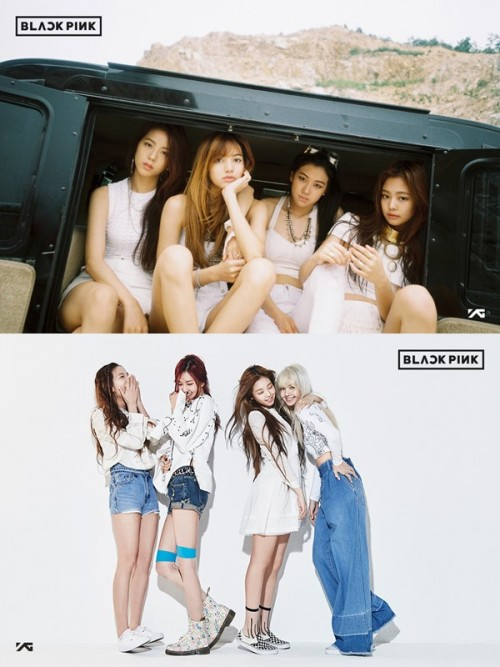 On June 29, YG Entertainment uploaded group photos of Black Pink on its official blog. The group consists of Jennie, Lisa, Jisoo and Rosé. The group was originally supposed to have nine members, but Yang Hyun-suk wanted to debut these four members first. The meaning of Black Pink aims to contradict the common perception of the color pink, which is commonly used to portray prettiness. But Black Pink means to say that being pretty isn't everything. Thus the team is beautiful, but also talented.